“The Optical Universe” is a thought provoking video exploring different ways to approach our current understanding of Science and Spirituality. It aims to overcome society’s restricted way of thinking, giving humanity a different perspective of the Universe. 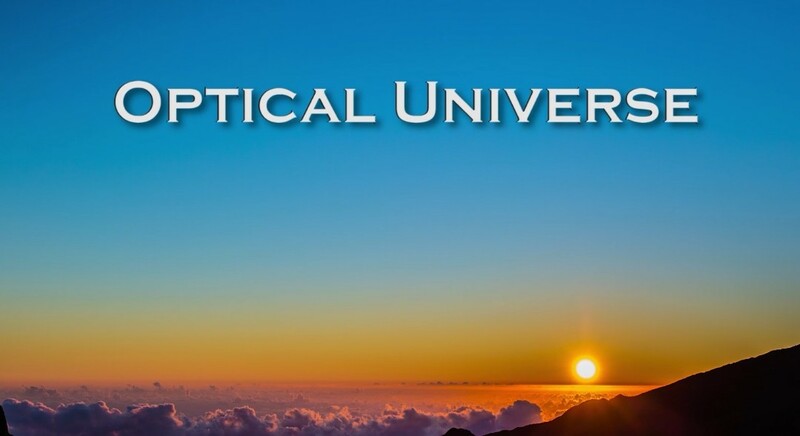 Using Universal Laws, principles, sacred geometry, cymatics, waves, and other dynamic ideas, “The Optical Universe” provides simple concepts on how to approach everyday life without fear or ego. This video explains the invisible world that is moving and pulsing all around us, connecting us all as one, and why it is important to be in harmony with Universal Love. With the goal of spreading the message of Love, hope, and unity, shining a light in the shadow of our separateness.